Here's a sampling of the dreams we’ve helped to create over the years. Show Stopper!!! Fully custom free form pool, with tanning ledge, vinyl over steps, LED lighting, Coverstar automatic pool cover. Beautiful! This pool features a washed aggregate border that beautifully outlines this pool. Other features include tanning ledge complete with two ledge loungers, LED light package, vinyl over steel steps, & custom hand hammered rails with powder coat finish. Roman style with steps on shallow end, a bench swim out on the other. This pool came complete with LED lighting, deck jets, and winter safety cover. They also added a robotic vacuum for ease of cleaning. 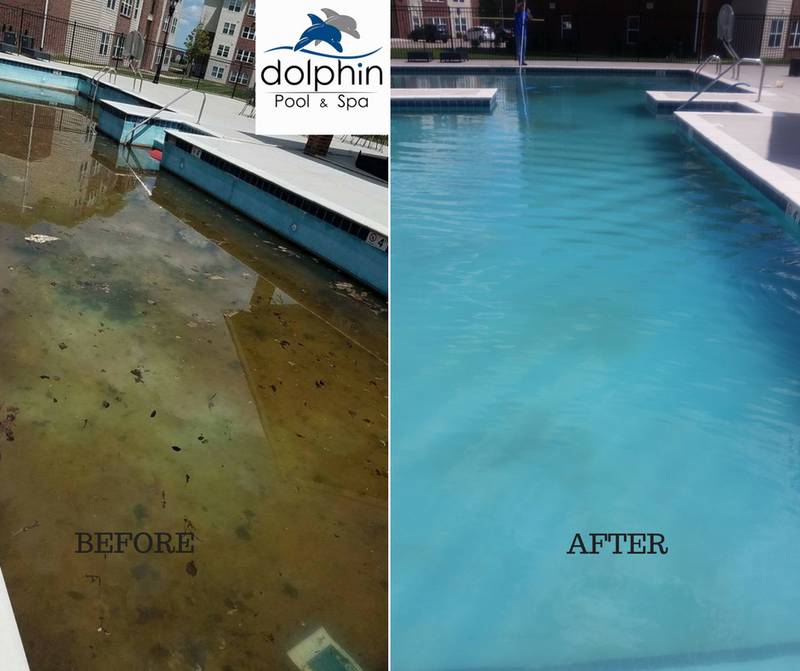 The home owner was certain this pool was a total loss! They definitely wanted to drain it! We promised neither was the case. Lots of hard work, shock, power washing the concrete and she is as good as new.